This Modern Guide to Couture-Style Sewing Using Basic Vintage Techniques is excellent. It offers step-by-step guidance in how and where to sew "not-so-well-known" notions and haberdashery into clothing you make yourself. Searching for a sewing book as a beginner can be a big task. 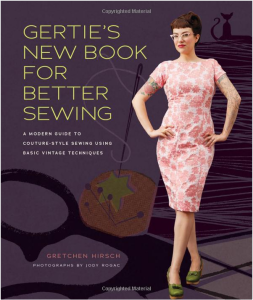 But if your beginner sewing aspirations are about retro clothing, this book will inspire you. It fits the bill. 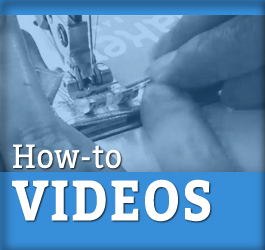 This comprehensive guide leads you through many sewing basics including fabric selections. If you’re new to sewing, it’s a great book to find inspiration. Give yourself extra time to sew these things - she gives you lots to learn. 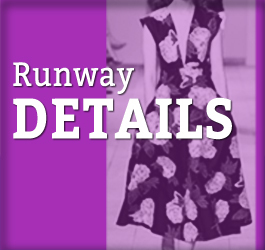 Includes sewing patterns for several of Gertie’s designs, interpreted from vintage styles.